When I first started telling people that I wanted to replace our living room floor with oak parquet, there were definitely a few raised eyebrows. Oak is atypical of classic country homes and traditional rustic cottages but could it really work in a suburban London home? For generations, oak has remained a favourite material known for its robust structure and attractive appearance. Utilised for building, ornamentation and furniture, oak has so many purposes in even today’s modern homes but flooring is the one that really showcases it. Oak flooring has been used widely in homes across the globe since the 17th century and continues to be such an evergreen choice hundreds of years later. As one of the most popular options on the flooring market, oak demonstrates time and again that it has a great deal to offer. 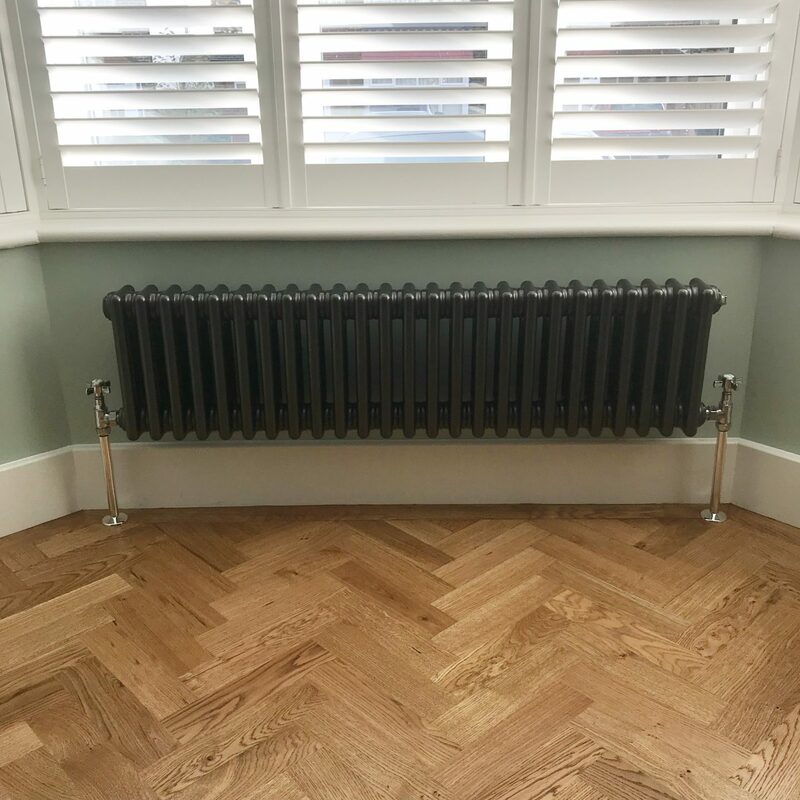 Here are my 5 reason why oak flooring is definitely the one and should be right up there at the top of your flooring consideration list if you’re renovating. Oak flooring is absolutely classic and timeless in its appearance. Unlike so many other flooring choices (1970s carpet tiles in the kitchen anyone?! ), oak never goes out of fashion. Of course there are always pretenders to the throne which come and go but this wood typically stays the course creating such a wow factor. The texture makes it work for any living space décor, with an adaptability of staining it to the depth of colour you need. Moreover, its stylish grains translate excellently to other flooring materials. Whether you choose to install solid wood, laminate, or luxury vinyl tiles, the bespoke look of oak works just as effectively. Throughout history oak flooring has worked with almost any kind of interior design, from the fanciest French palaces to the humblest of 1930’s south London semis (mentioning no names). 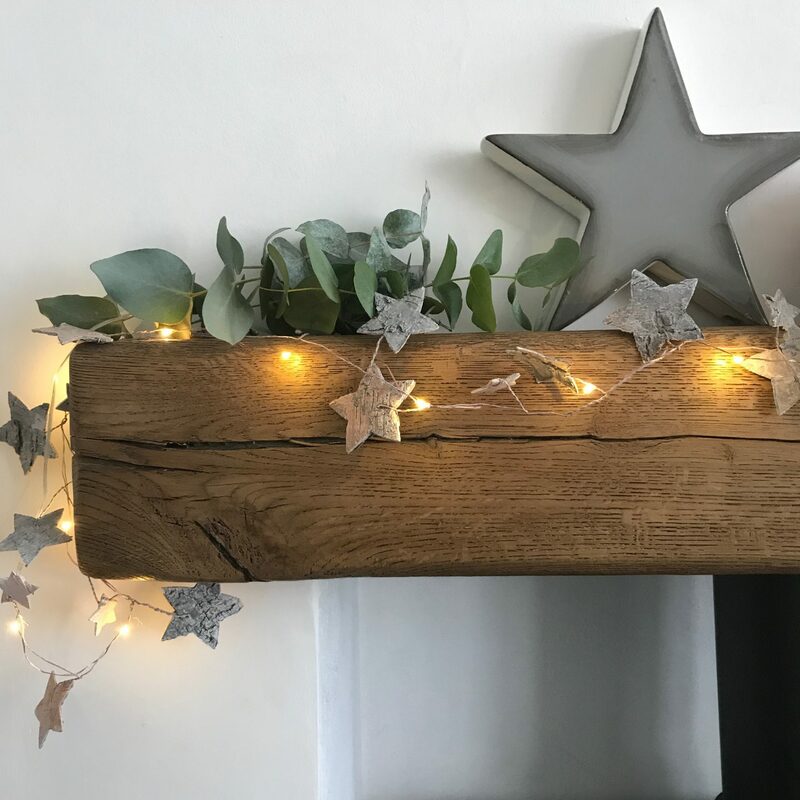 As a relatively neutral wood, oak brings harmony and a natural element to all furniture, décor, and design, serving as both a solid backdrop for bolder furnishings, or as a focal point that’s full of depth. No matter what home or lifestyle you want to create, oak flooring will always be a positive addition. If you think that purchasing wood furnishings contributes to deforestation, it’s not always the case. Many oak flooring manufacturers look towards sustainable sources for their materials, working in accordance with strict FSC regulations at all times. This means that for every tree cut down, another is planted in its place. Furthermore, as a fully natural product, solid oak flooring does not rely on synthetic materials during construction, reducing the amount of harmful substances that can work their way into the environment. Make positive ecological change with your next renovation project, and opt for oak. Whilst it’s no secret that solid and engineered wood flooring are two of the most expensive options on the market, this isn’t without good reason. The initial costs may be steep but in return, you can expect unparalleled durability, exceptional low maintenance, and stunning visual features. Wood flooring is known to increase property value too, so could be a wise investment if you’re thinking of moving on. Thankfully, oak is also one of the cheapest hardwoods available and still delivers outstanding results. Because of this, oak flooring is by far one of the most cost-effective choices for your home. Alongside a myriad of other benefits, oak flooring does something that no other flooring material can: last a lifetime. With the right care and attention, oak floors will never need reinstalling, and have been found to be over 100 years old in some homes. Because wood floors can be sanded and refinished, damages on the surface are easily repaired, allowing you to keep your oak looking flawless indefinitely. I have to say that I was always a little dubious with our pets as to whether oak flooring would be right for us, but it’s been 4 months now and it looks amazing. We’ve learned to relax a little and not scream every time Maddie chases her ball around. Definitely a worthwhile investment for our living room, now just to get the rest of the room finished! It is becoming more and more important to choose eco-friendly options all around the house. We fit wooden flooring in homes all across London and oak flooring is one of the most popular options. Thank you for sharing this. I’m so glad to hear this, thank you for stopping by to comment!